Tickets start at $100 – Click here to purchase. Tickets start at $50 – Click here to purchase. Tickets start at $10 – Click here to purchase. 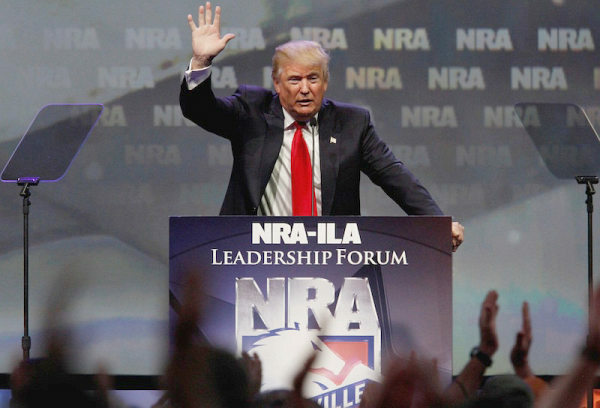 When President Trump speaks at the NRA-ILA Leadership Forum on April 28th, it will be the first time a sitting president visits the NRA Annual Meetings & Exhibits since Ronald Reagan. Brought to you by Fathers in the Field and sponsored by Trijicon and Universal Coin & Bullion. Tickets start at $40 – Click here to purchase. In and around the Convention Hall there will be 15 acres of firearms, shooting and hunting gear, and other exhibits. 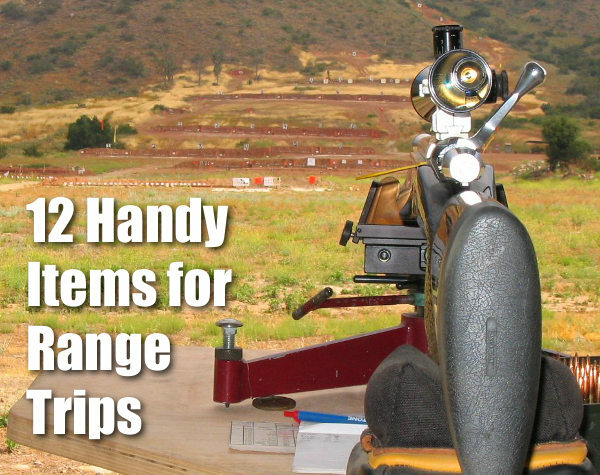 There will also be an on-site airgun range. 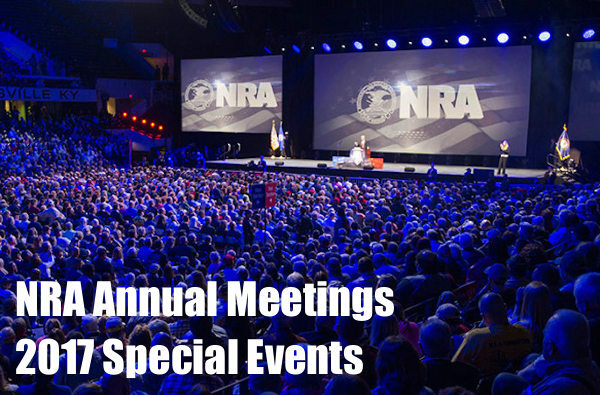 For more information about the 2017 NRA Annual Meetings and Exhibits, including deals on hotels and airfare, show hours, exhibitors, maps, and much more, visit www.NRAAM.org. Share the post "Get Event Tickets for NRA Annual Meetings & Exhibits in Atlanta"